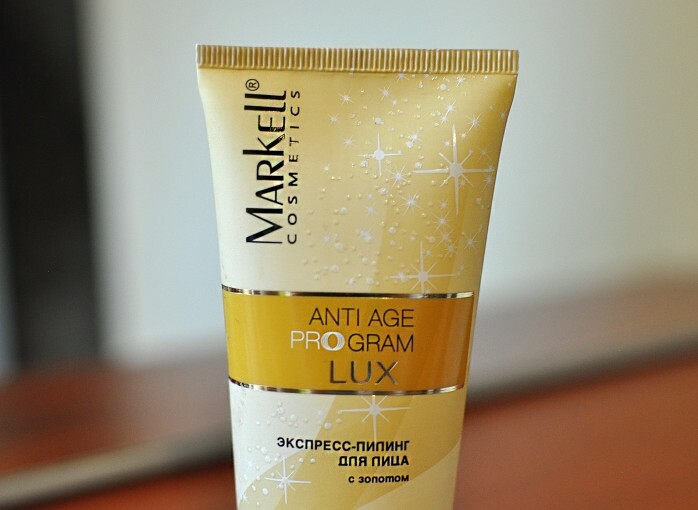 Introducing you to more Markell Cosmetics products today. This is a fun product to use. It works pretty fast and you can feel it doing it’s thing, as the surface of your skin starts to literally peel-off. 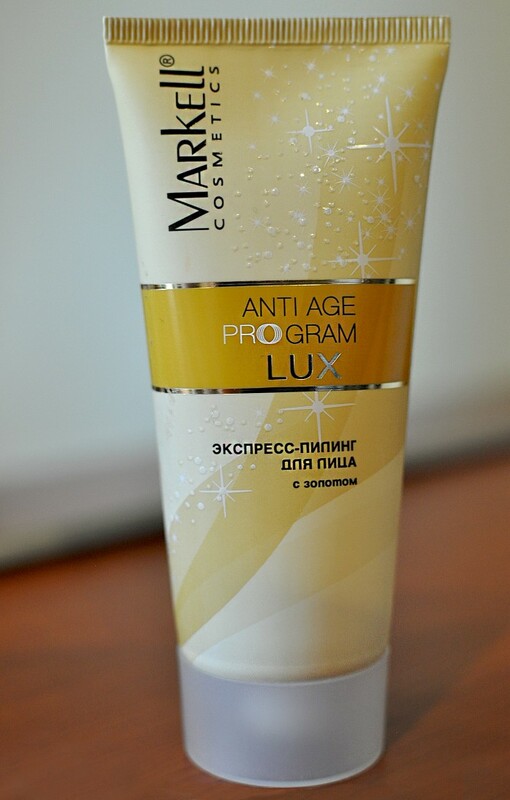 The Lactic Acid softens and gently exfoliates the surface of your skin, improving the appearance of light wrinkles and stimulating natural collagen production. This kind of peel is the safest for sensitive skin and requires no down-time. 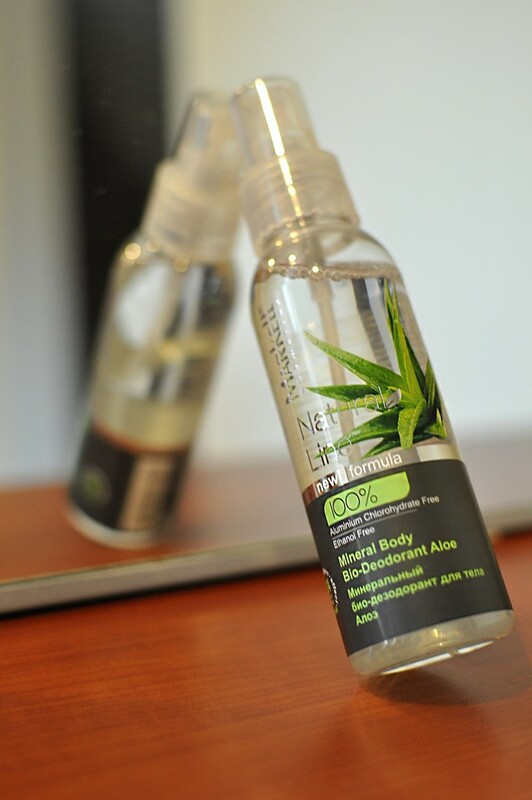 Neroli and Mandarin extracts help in healing of your skin and protect it from environmental damage. This is the first green clay mask that I’ve tried, so I didn’t know what to expect. For a clay mask, I found it to be very moisturizing and gentle – not something I’m used to with clay products. The green clay, grape seed oil and dewberry extract combination is great for oily, combination and problem skin. The Green Clay Mask provides deep pore cleaning, removes dead skin cells, softens and brightens your face. I love how toned and moisturized my face feels after washing this mask off. I was pleasantly surprised to see an Ethanol and Aluminum Chlorohydrate free deodorant at Markell, so I HAD to give it a try. After a closer look, the ingredient list does say it contains Potassium Alum – another form of Aluminum than can be found in nature. I can’t vouch for the ingredients’ safety, so I wouldn’t put this product on my “100% natural” list. But this deodarant does work very well and leaves you dry all day. I like the spray form too – it is so easy to apply and dries off quickly. 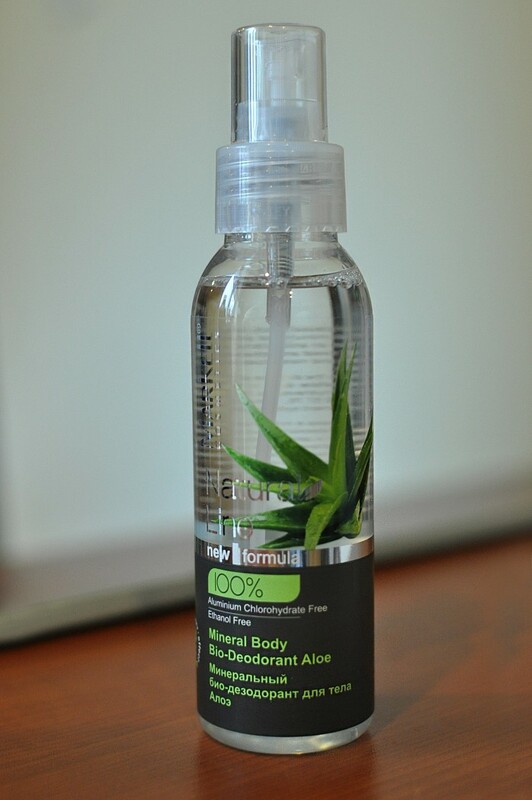 The Aloe moisturizes and tones the delicate underarm skin. Frizzy hair is no joke, and I can’t stress just how many products I’ve tried to deal with this issue. Some work great, some just work, some leave me wondering. 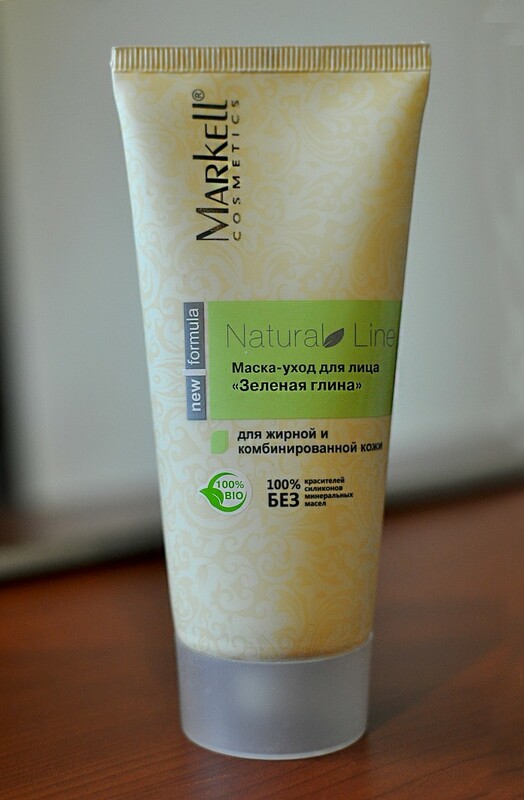 I first tried Markell Liquid Keratin hair spray while on my vacation in Belarus. 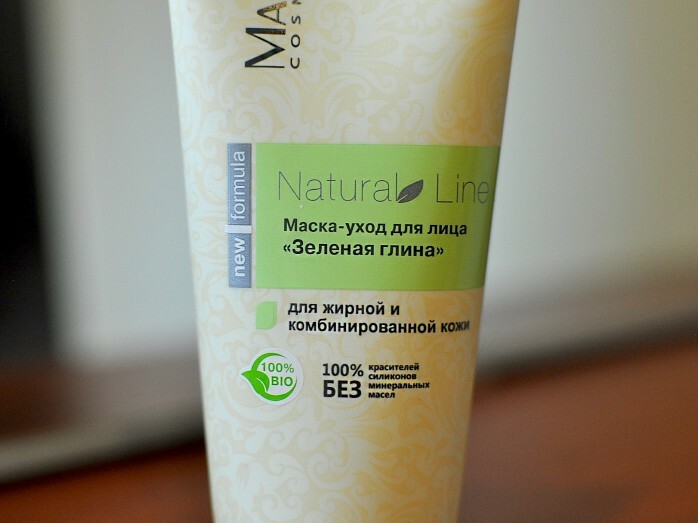 Not giving a Belarusian brand much hope from the beginning, I was pleasantly surprised. I used it before and after blow-drying my hair. This spray absorbed very well and kept my locks silky and smelling great through the day and then some. After my return to the US, I gave the shampoo and conditioner a try as well, to no disappointment once again. This is an impressively good hair products line for those struggling with frizzy, dry and damaged hair.